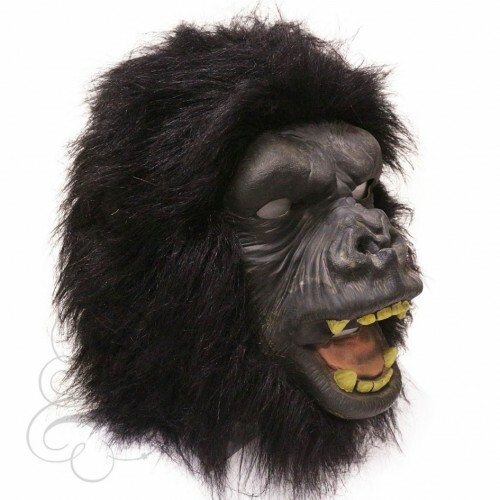 This is a mask of a Gorilla. This is a mask of a Tropical Parrot.This full head latex mask is one from our animal mask range.. This is a mask of a Deer Stag Reindeer Mask. This full head latex mask is one from our a.. This is the mask of the Pug Dog Mask. 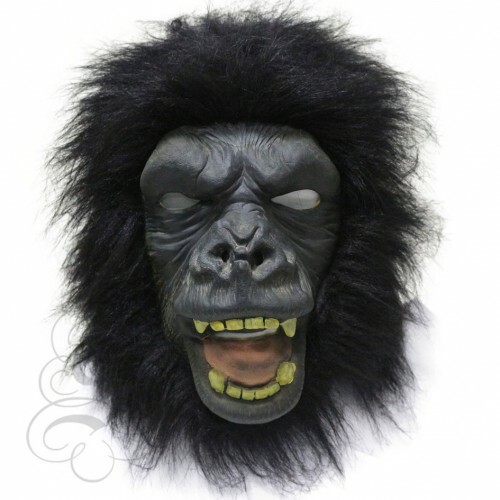 This full head latex mask is one from our animal mask range, t.. This is a mask of a Red Parrot Bird Mask regularly kept by humans as a companion parrot, prized for ..
Latex Crocodile Alligator MaskThis is one of the most realistic predatory, semiaquatic reptiles over..
Latex Turkey Bird Mask (Realistic)This full head latex Turkey Bird mask is made of 100% latex materi..